Tiffany Chawner and I are both Mums to young children and we share a love of the Spirit Fairs at Olympia, which we have been attending together for a few years. We wondered if we could do something similar on a much smaller scale in our local area. We had a practice run at my house with five stall holders and we opened the door from 9am-3pm and then from 7-10pm, with the added bonus of a glass of prosecco for the evening visitors. We were thrilled by the response and we made around £1,300 for Action Against Cancer that day. 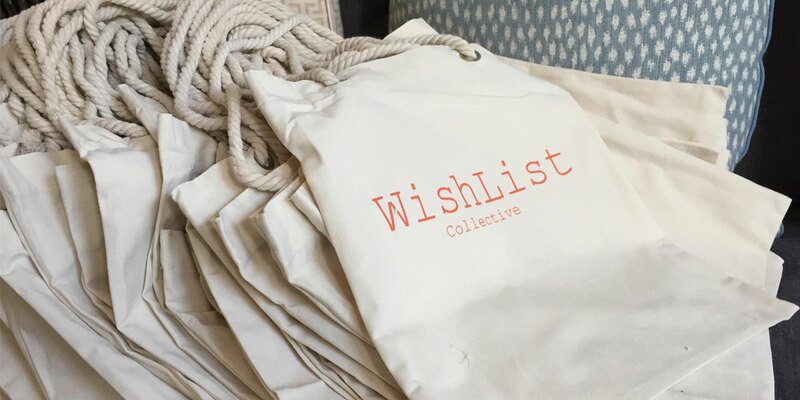 And so WishList Collective was created. For the next two events we hired the Bank (a pub!) on Northcote Road in South West London, and asked all visitors for a suggested donation of £5 to Action Against Cancer on the door. In return, they received a re-usable canvas shopping bag with our logo on it, containing a raffle ticket giving them a chance to win one of the items donated by each stall holder. We marketed the event to the local Mums via schools, flyers, mailshots and Instagram posts and we were pleased to get some passing trade too. 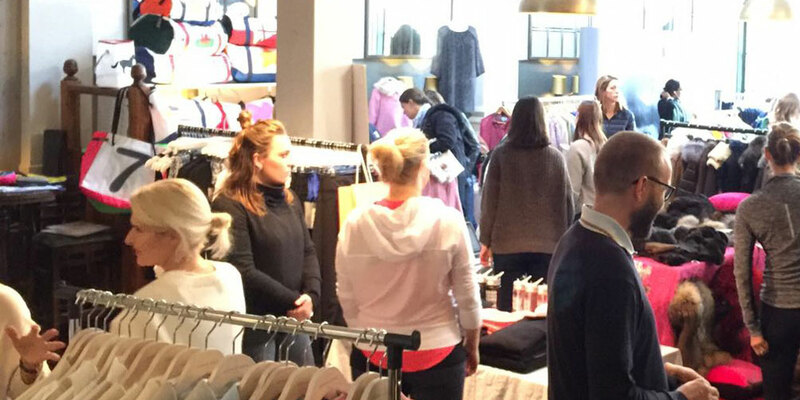 We handpicked all of the stallholders - they included Wyse London, Love My Smalls, Lucy Simmons, Bowler and Beach, Philippa London and Oarsum to name but a few. We have welcomed around 220 people at each event, and have been delighted to contribute towards Action Against Cancer’s important research.